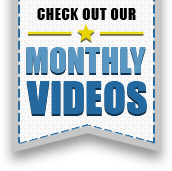 VLOG – May 1, 2017 – Are Sales Really Dropping? CLICK TO WATCH VIDEO! Are Sales Really Dropping? 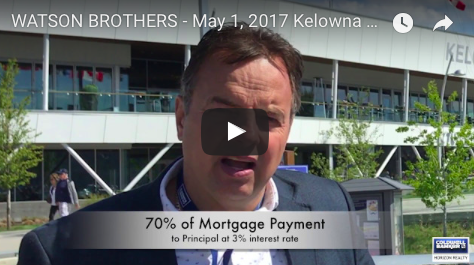 Ian and Barret discuss the Kelowna Real Estate Stats published on May 1st. If you are looking to Buy or Sell, or just want to know what your neighborhood is doing – give us a call and let’s have a coffee! WANT A COPY OF OUR MONTHLY STATS? Sign up under the BLOG ‘n STATS tab on our webpage.